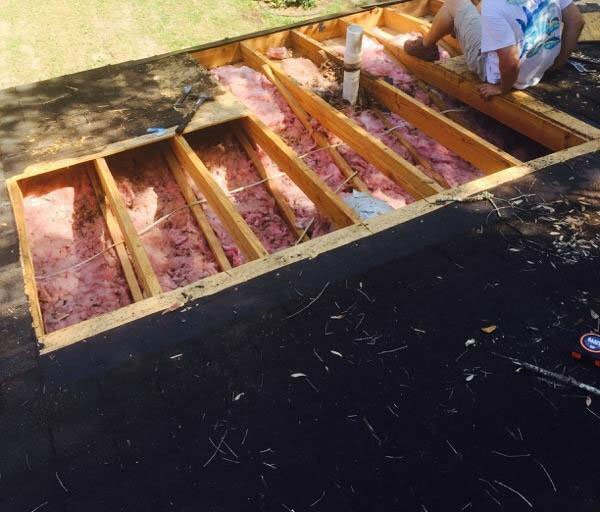 We received a call from someone needing roof repair – saying there was a leak. I’d like to share something with you. When it comes to roofs, most are not aware of this one simple maintenance tip, that when done, can save you thousands of dollars. 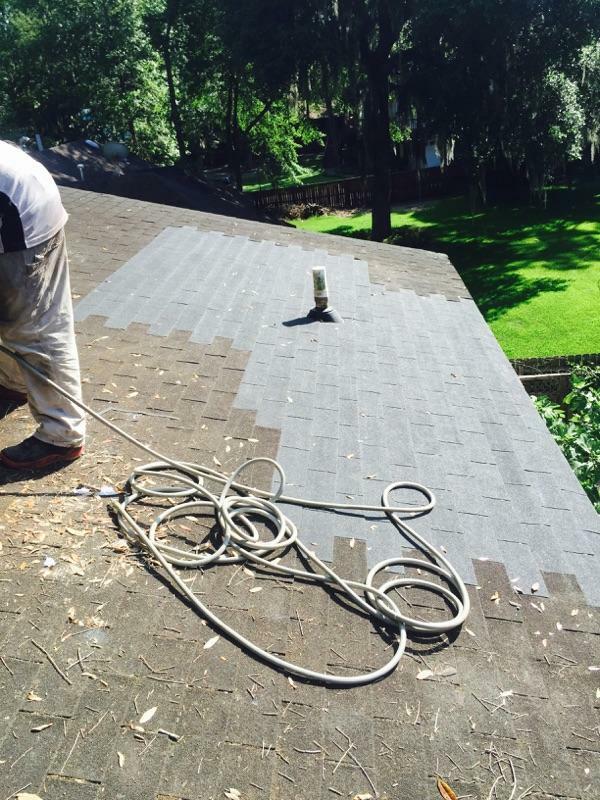 We completed a partial roof repair due to a vent cap that leaked, which caused thousands of dollars in repair. The installation of a new roof should last for 20 years. HOWEVER, every 8 to 10 years, I HIGHLY recommend replacing the Vent Caps. Replacing the vent caps is fairly inexpensive, however can save you thousands of dollars in the long run. Here’s a picture to show the amount of damage ONE leaky vent cap caused. You can see the extent of the damage this one vent cap caused and this is why I recommend you replace your vent caps every 8 – 10 years. Here’s a picture of finished repair. If you would like more info on inspecting your roof, Click Here.